Smarter Lessons :: Software solutions that enable facilities, instructors and students to manage their time, money, and skill development for maximum efficiency and profitability. ..and on your desk! Designed to work with any mobile device, SL Mobile extends the power of Smarter Lessons to your pocket! Access your schedule, book appointments, block/unblock time, cancel appointments, access student profiles and more! From home to work or in between - securely access your schedule ANYWHERE your travels take you! Your schedule is always up to date on Smarter Lessons. Mobile Interface makes it easy for your students to schedule lessons on the go! 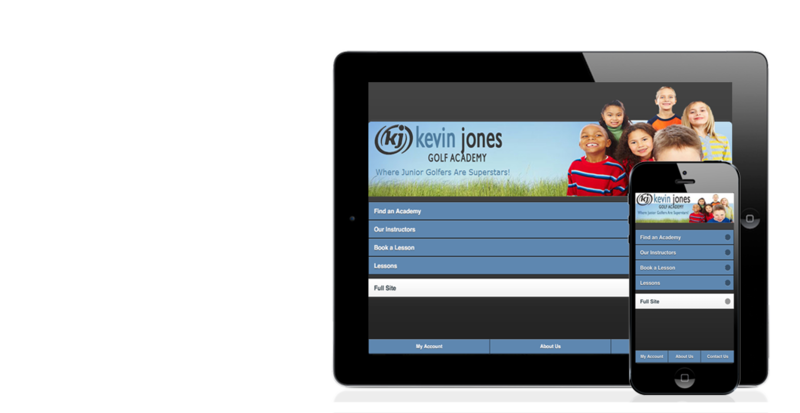 Brand the site to match your website and instantly have a mobile presence for your facility. Get Off The Phone and put time back in your life. There are few things more valuable in life than your time. 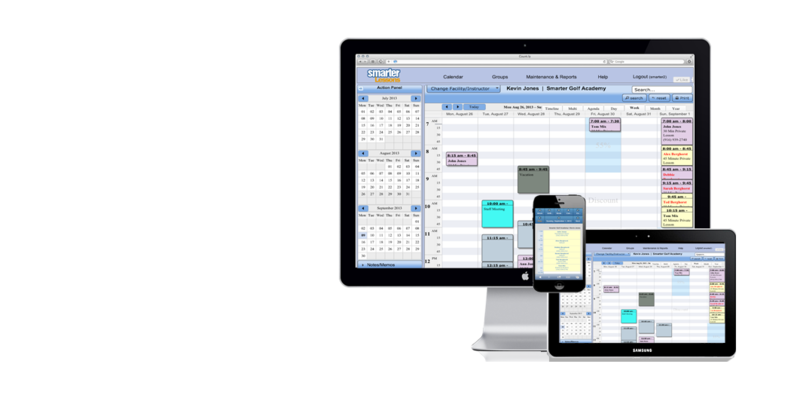 Smarter Lessons handles all of your scheduling & management needs while you are doing your job, teaching. Don't continue to play phone tag with your students, let Smarter Lessons go to work for you! The Total Online Lesson Management Solution. Smarter Lessons can handle all of your individual lesson, group lesson, camp, and clinic scheduling needs. 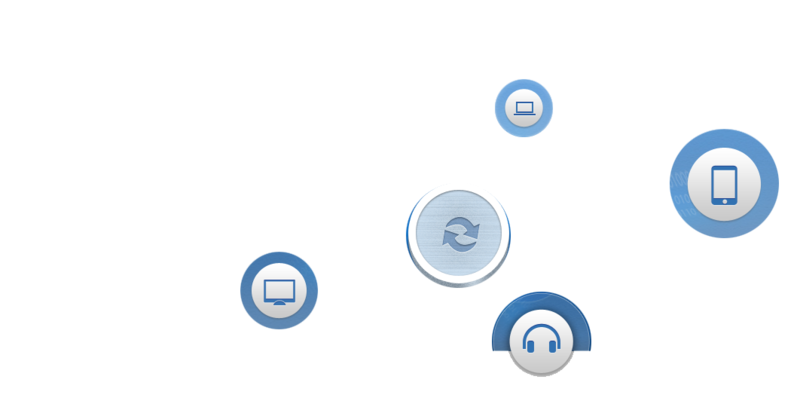 Whether your student is scheduling online or over the phone, our system makes it easy for both parties. Our automatic email confirmations and reminders help keep your schedule free of "No Shows" and missed appointments. Smarter Lessons is celebrating it's 16th year of operations in 2017! We are constantly listening to our customer feedback and enhancing features and functionality. We have released hundreds of improvements, but never have we been as excited as we are about our newest releases! Smarter Lessons relies on first hand experience and insight into the lesson business to provide a comprehensive and easy to use solution. Each of our products is designed to enhance your profitability and provide a better experience to your students. Find New Students - Free Marketing! On the go with your iPad? Access to your schedule is always available and easy to use. Highly functional, including scrolling, resizing and best of all, Drag 'n Drop! Don't you hate it when your students book lessons and leave 4 hours in between them. Our new Perfect Start Time feature allows you to create parameters that will gently nudge your customers into first scheduling appointements around the time that you prefer.